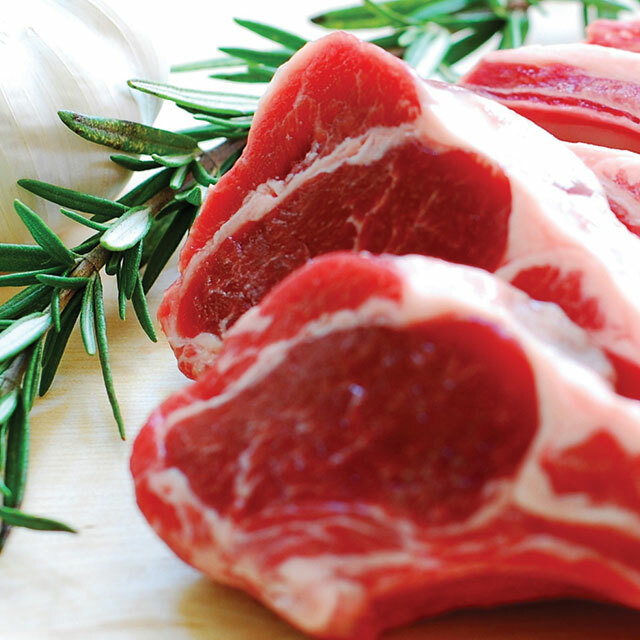 Welcome to the new concept of high end Meat Shopping! Please inquire about any other type of cut that you might prefer. 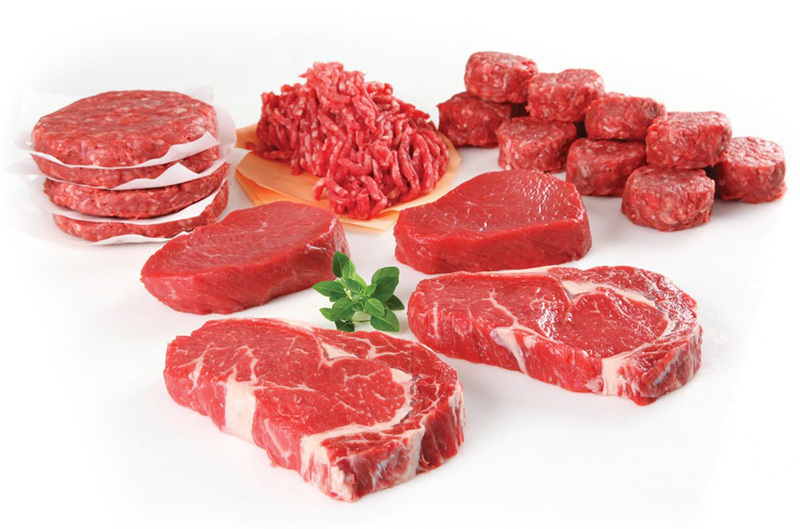 Please contact us, should you require any specialty cut. 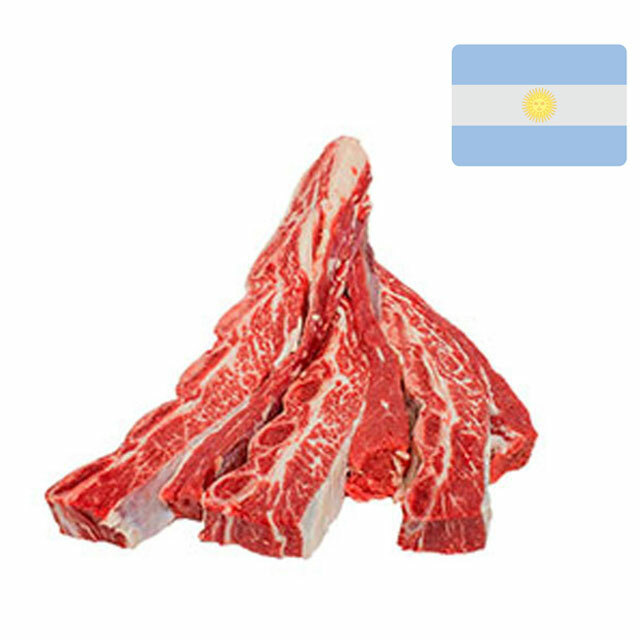 We were born and raised in Argentina where we ate meat for lunch and dinner almost everyday. 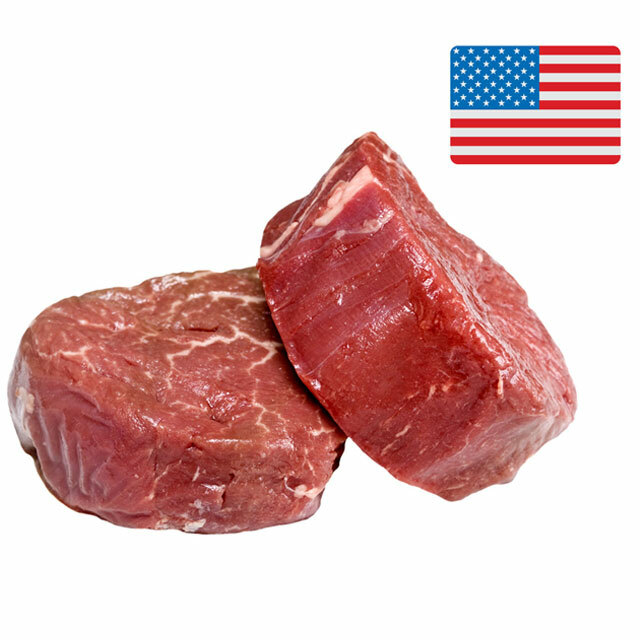 Argentine beef plays a major part in the culture of Argentina and it is “cut “ differently than American beef. 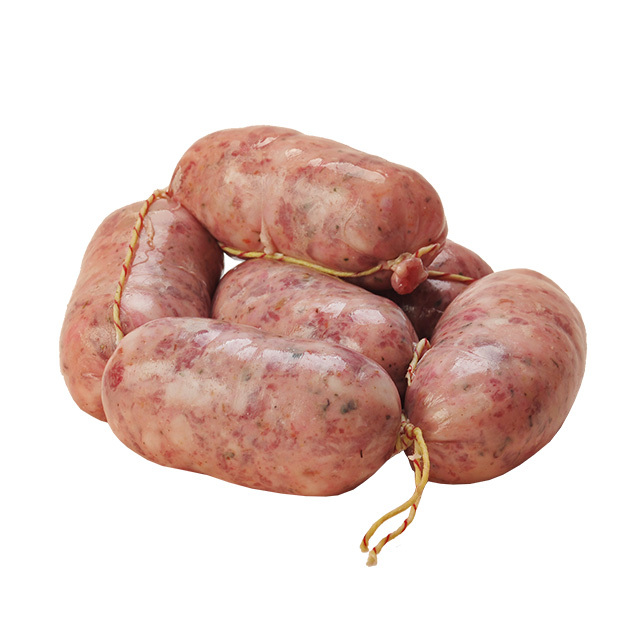 Living here and missing those traditional Argentine cuts is how the idea of PAMPITA was born. 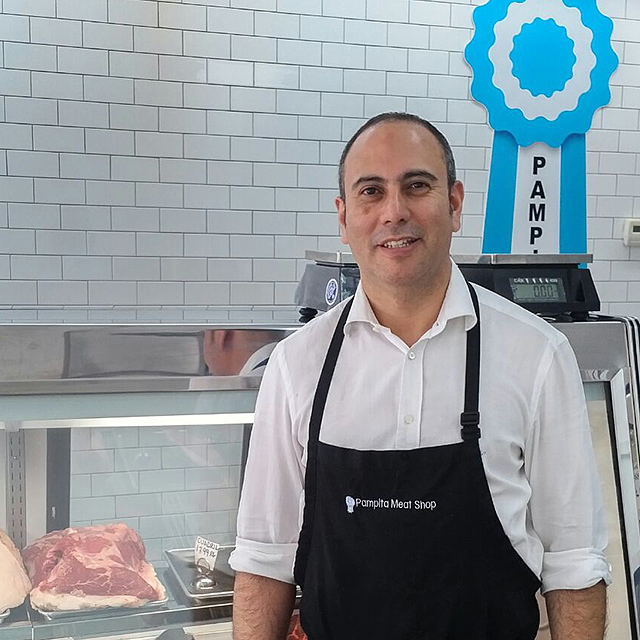 Pampita Meat Shop became a reality, offering the best quality Meats and grassfed Meats, with the possibility of choosing either Argentine or American cut. Martin has more than twenty five years of experience, providing the very best in Argentine and US cuts. 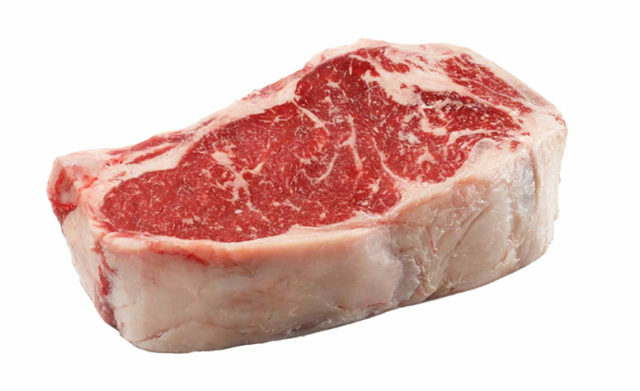 email him or call him and he will be happy to advice you how to optimize every piece of meat, whether you roast it or grill it . 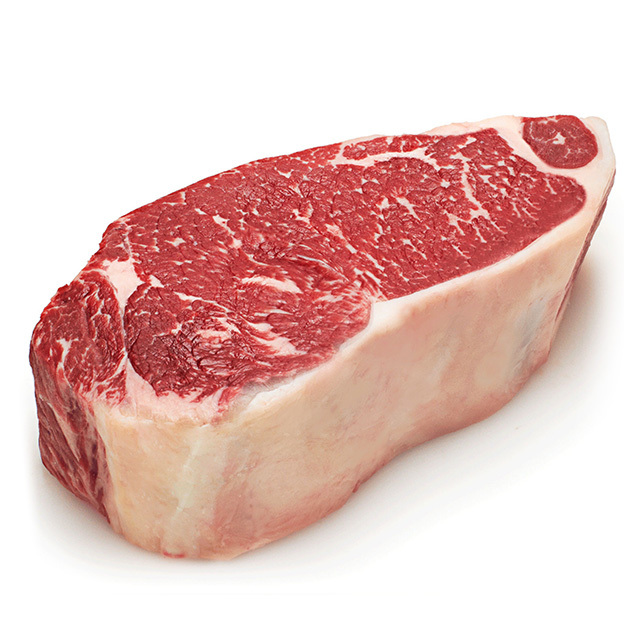 He will always make sure that you will obtain the right cut of meat to delight your palate. Exception: Mondays prior to a holiday. Copyright Pampita Meat Shop 2017.